← Is This the Beginning of the End for Gardasil? Food is a popular choice as a positive reinforcer in schools and during autism therapy sessions. Some behavioural therapists and special-needs educators consider food the primary reinforcer, whereas they consider other types of positive reinforcements as secondary reinforcers. When used during therapy, positive reinforcement is given immediately after the desired behavior has occurred so that it will shape the child’s future behaviour. 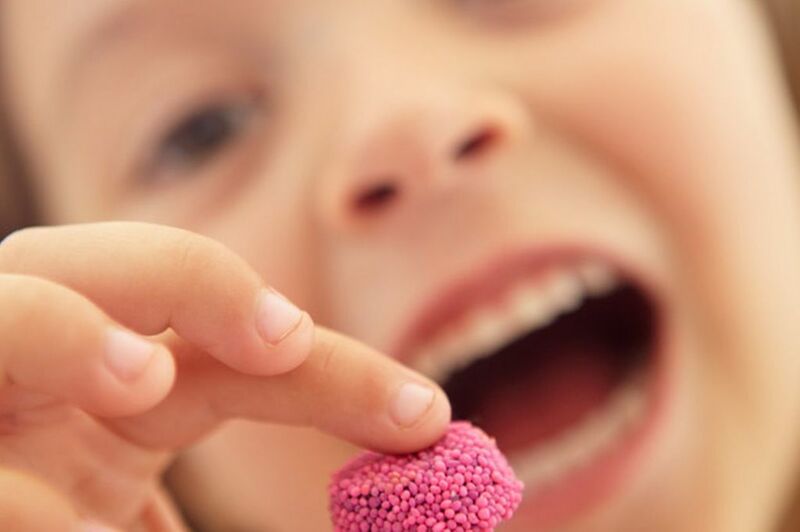 Reinforcers can be tangible, like a small piece of candy, a favourite toy, or it can be interactive such as playing a favourite game together or verbal praise. As a parent of two children previously diagnosed with autism, I banned food reinforcers to be used during therapy session. And guess what? My children did just fine without daily reinforcements of cookies, candies, and gummy bears! By providing my children with the proper nutrition they need and eliminating processed foods, junk food, sugar, artificial sweeteners, food colourings and additives, my children are healthier, calmer, more focused and better able to learn effectively in school. I don’t allow food reinforcers to be used at school or during therapy sessions because . . .
Sugar Is NOT A Food Group! Most food reinforcers are highly processed, sugar-laden, and full of additives, MSG, artificial flavourings and colourings. Just reading the ingredient labels of the candy, cookies and snacks scares me. They can cause hyperactivity, brain fog, inattention, and unhealthy food addictions. Artificial food dyes can give rise to ADHD behaviours. Don’t even get me started on high-fructose corn syrup. 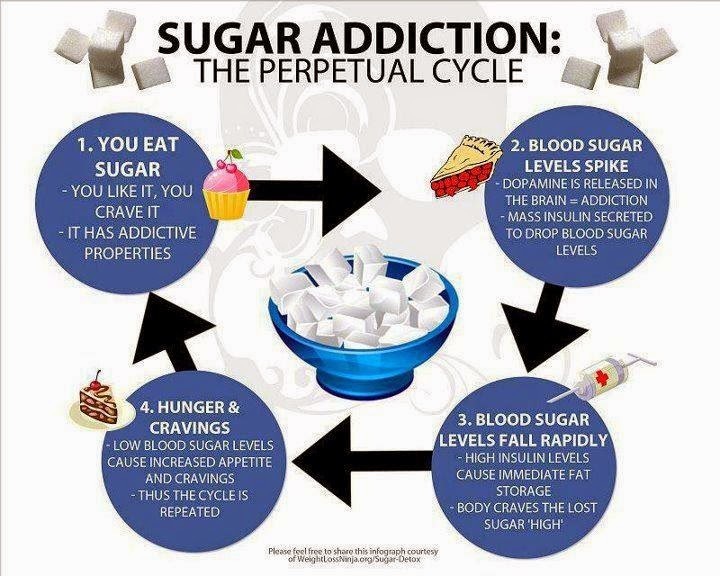 High levels of sugar flood the blood and create sudden spikes and drops in blood sugar levels. This can cause a “sugar crash”; symptoms include sudden headache, fatigue, irritability, increased heart rate, and anxiety. What about sugar-free food reinforcers? Artificial sweeteners such as aspartame can affect brain function and are addictive. Even if sugar-free “treats” are used as reinforcers, it’s still not real food. Unhealthy snacks and junk food affect children’s ability to learn and focus in school. We pay enormous amounts of money for autism therapy and special schools; it defeats the purpose when our children are not able to sit still or focus because they are having sugar highs or experiencing mood swings and blood-sugar crashes in school. Junk food gives rise to more behaviour issues, meltdowns, and hyperness. When students are bombarded with food reinforcers during school and therapy sessions, they are so full of cookies, candies and junk food that, when it comes to meal times, they are unable to eat a healthy lunch or dinner, which means that they are not getting appropriate nutrition to fuel their brains and bodies. Many children with autism and ADHD are extremely picky eaters. Bombarding them with M&Ms and gummy bears is bad for their health. We need to teach our children about proper nutrition and the difference between real food and junk food as early as possible. 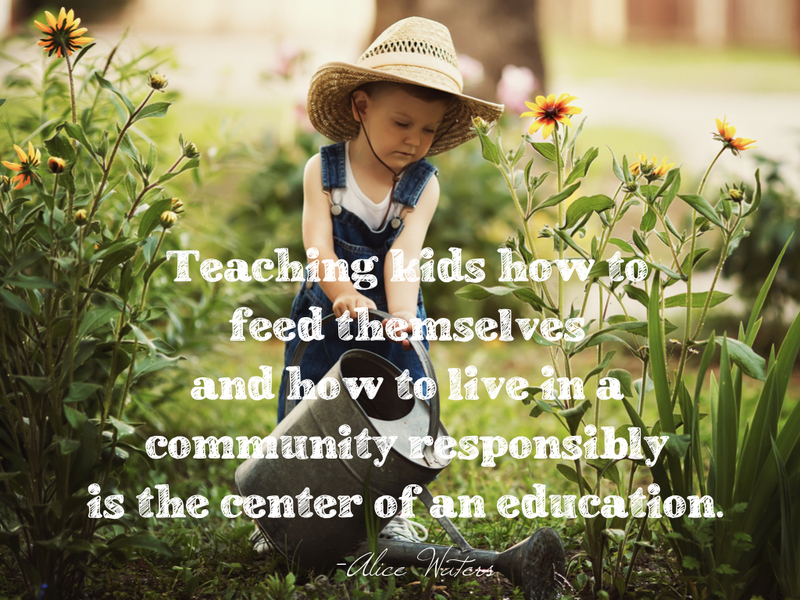 Nutrition starts from home AND in school. What you eat affects your mood and behaviour. Growing children require a wholesome, nutrient-dense diet full of protein, fresh fruits and vegetables, healthy fats and whole grains (when suitable) to provide their daily vitamins, minerals, antioxidants and essential fatty acids needs. As a mother who takes a lot of time and effort to cook healthy, organic, nutritious meals for my family, I am extremely concerned if my children refuse to eat because they are already full of processed foods and empty carbs with zero nutritional value. I am no domestic goddess, but I work hard to make sure that my children get the proper nutrition they need to support their growing bodies and minds. Fun Interaction or Food Provider? “Do This = Get A Cookie” is not the teaching style I want for my children. The goal of therapy for children with autism is to assist them with social interaction, positive behaviour, and communication. When food is used as the primary reinforcer, it sends a negative message to the child: that the therapists are mainly providers of yummy cookies and lovely lollies. However, the main lesson I want my child to learn is that people are interesting and fun. I want my child to associate people with the positive benefits of socialising, communicating and interacting with other people. My long-term goal as a parent may be very different from the short-term goal of a therapist who is mainly concerned with the child acquiring skills within the classroom. But what happens when the child goes home? Does my child see me as a provider of cookies? Or someone who is fun and interesting? Because what happens in school WILL affect what happens at home. I am the founder of Brightstars – Life Skills For Exceptional Kids, a holistic school for children with autism, ADHD and learning challenges in Malaysia. We aim to nurture holistic development for our students by paying attention to the body/mind connection. We have a “no junk-food policy” in Brightstars. We encourage parents to pack healthy, nutritious snacks and lunch for their children, and no food reinforcers are used in class. There are lots of other positive reinforcements that teachers and therapists can use, that are effective, and send the right message to our children. As a parent of two children, who are now recovered from autism and were previously carb/sugar junkies, and a special-needs educator, I am well aware of the correlation between food and behaviour. Just say no to candy and junk food as a reward in school! 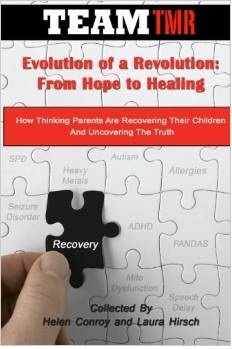 About the author – Dragon Slayer is a mother of two children who are recovered from autism. 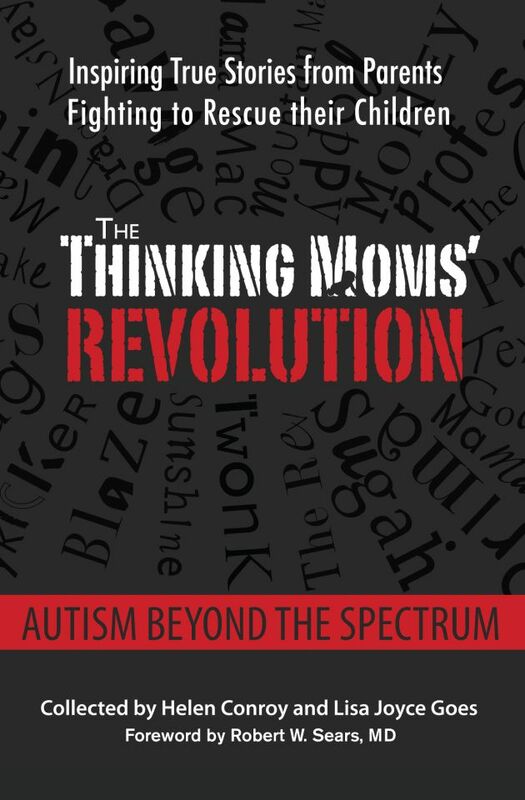 She is the co-author of Autism Beyond the Spectrum, the vice-president of The Thinking Moms’ Revolution, and the founder of Brightstars – Life Skills For Exceptional Kids, a holistic school for children with autism, ADHD and learning challenges. She lives with her husband and children in Kuala Lumpur, Malaysia. 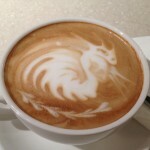 For more blogs by Dragon Slayer, CLICK HERE. This entry was posted in Dragon Slayer TMR and tagged ADHD, autism, candy, food dye, food reinforcers, hyperactivity, junk food, positive reinforcements, rewards in school, sugar. Bookmark the permalink. Edible reinforcers are often necessary. Those of us who work with individuals with Autism and who have been properly trained recognize the fact that many students don’t possess the cognitive skills to comprehend secondary reinforcers or have just not had enough exposer to paired primary and secondary reinforcers to make the secondary reinforcer effective. We continually review what items are reinforcing to each child through reinforcement inventories and when it is found that food is the only effective reinforcer for a particular behavioral response during a specific task, then that is what should be used. Food should not be the rule but the exception when no other reinforcer is found to be effective. We also avoid sugary treats and try and use gluten free and healthy items in very small quantities. Food is also paired with the secondary reinforcer and the goal is always to phase out the food so that the secondary reinforcer is all that remains as it is proven to be effective. I appreciate your views on this but remember what worked for your children may not be what is best for all children in all situations. Thank you for this article. It has always been our goal when working with the kids to help the parents understand precisely this about their food. But sometimes I think parents aren’t aware, and most therapists have not been taught that the reward of snacks is actually counterproductive to both short term behaviors and long term brain health. While not used as a reward, I offer one additional tip for avoidance that we have discerned in our clinic. Because many of the kids are very high in strep titers – which contributes to anxiety, OCD, and aggression in some cases – they are highly sensitive to any exposure to strep. Most people are not aware that the strain Streptococcus thermophilis is actually part of commercial yogurt cultures, and is included as a “beneficial” strain in many probiotics. However our kids can’t handle it. We often see improvements in behaviors simply by taking them off yogurt and/or probiotics containing S. therm., and giving them one we’ve vetted to be S. therm.-free. Our website actually just posted an article about that, recently. It’s something for parents to be aware of and take out of the child’s diet that can reap huge rewards. Just read the label. Virtually every commercial yogurt, and even some yogurt starters contain S. therm., and there are plenty of probiotics without it, but you must read the label. Excellent point about the yogurt! Thank you. I agree in part but also completely echo the other statements about each child being so different. Heck even the “neurotypical child” would benefit from such a diet. I wish all parents had the means to do what you do but my child is in a class of 10 and he is the only one on a special diet or whose diet is restricted at all. The other children eat the state provided school lunch and the snacks that the other parents can afford to send. It is interesting, the teachers consider my childs food interesting/odd as do the other parents. I have had the food conversation with parents more times than I can count but really my child isn’t a shining example of recovery or high functioning Autism either so they probably look at my child and think well this poor woman is spending all this money to feed her kid this stuff and my kid is higher functioning without all that business. I tell you what, I don’t blame them a bit or wonder about their reinforcers because each child is so different. I have wanted to give up the diet piece and my goodness the supplement costs so many times but now this is what he eats and what he likes and if it helps him even a little bit, I will continue to do it. Food is considered primary reinforcer and is used to teach skills. 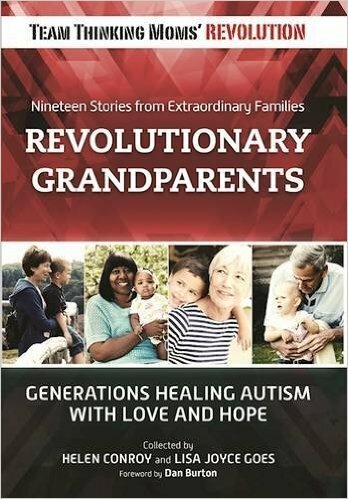 I am happy to hear that both your children have successfully overcome autism ! So amazing in your part ! However, having worked with many children diagnosed with autism that possess a variety of spectrums, reinforcers such as food is important and sometimes the only thing that we can use to teach them appropriate behaviors. As you may know, kids with autism learn differently and to say that we shouldn’t use food as reinforcers is a very general statement. We have to consider the variability of the disability and what behaviors we are teaching. Most importantly the social significance of the behavior and the plan to fade out those reinforcers. Yay! I do not give out food/candy rewards on my school bus either. We do lots of different activities on my bus. We are like a big family on my bus, we are all held accountable for our behavior, and we are supportive of each other. My rules are to be safe, kind and respectful. I always tell them they do not have to like each other but they do need to be kind and respectful. It turns out that most my kids end up liking each other. It doesn’t always start that way and it is funny how two kids who start out arguing alot become the best of friends.